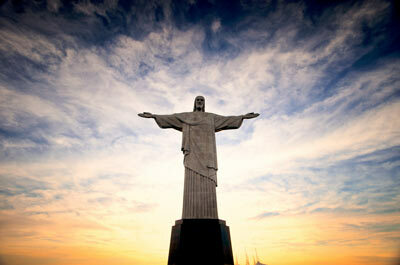 This iconic statue is world renowned and a must see when you visit Rio de Janerio. The French sculptor Paul Landowski created it and the Brazilian engineer Heitor da Silva Costa built it. 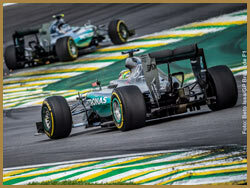 The statue stands a colossal 30 metres on the summit of Mount Corcovado overlooking Rio. 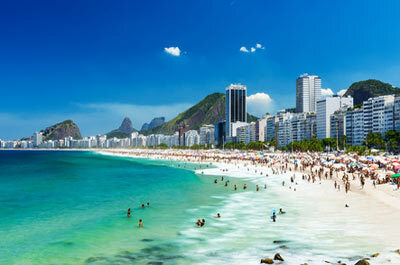 Copacabana Beach is a 4km stretch of beach in the south part Rio. This world famous beach is loved by locals and tourists alike and has been featured in many Hollywood movies including Fletch(personal favourite) and Rio 2. The beach is a must for the sun lover and a great place to be seen. 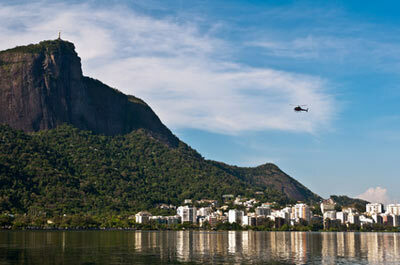 There is no better way to see the city of Rio de Janerio and the surroundings than by helicopter. This beautiful city with the beach, Christ the Redeemer, forests and Sugar Loaf Mountain will reveal all its beauty as you rise up into the sky over the hustle and bustle of this great city. A must see trip! The spectacular Iguassu Falls is a jaw dropping trip in its own right. 275 individual drops has amazed visitors for centuries. 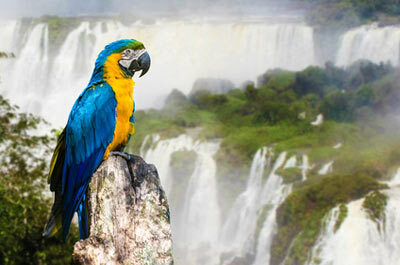 The falls border Brazil and Argentina and the views, sites and sounds are breathtaking. The jungle treks that can be arranged are an added bonus. A great way to add an extra dimension to your trip! GPA have been outstanding and we cannot thank you guys enough for the hospitality. We've made new friends and it truly has been a trip of a lifetime, THANK YOU! :-).